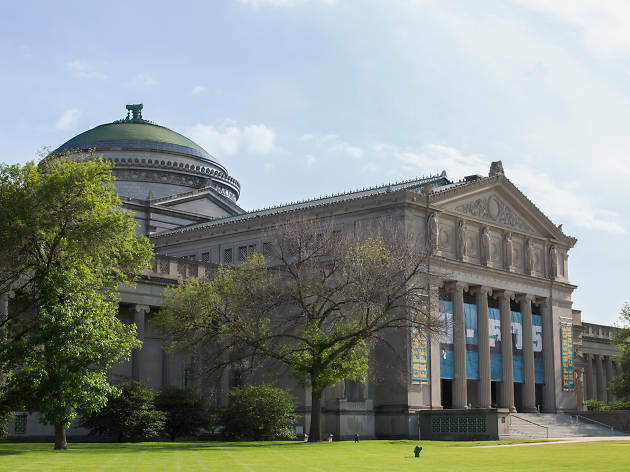 It doesn't matter if you're a tourist visiting the city for the weekend or a local looking for something to do on your day off, Chicago museums are can't-miss destinations. 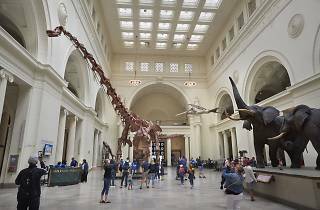 There's an abundance of world-class institutions throughout the city, including collections devoted to contemporary art, natural history and science that are among Chicago's best attractions. 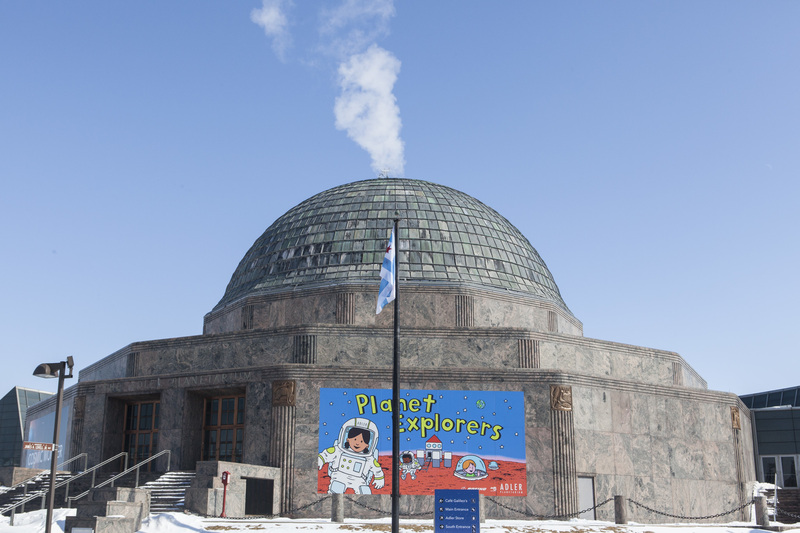 Within an afternoon, you can stroll through the Art Institute's collection of medieval armor, catch a screening in Adler Planetarium's domed theater and make your way through a confusing mirror maze at the Museum of Science and Industry (don't forget to check for an upcoming free museum day). 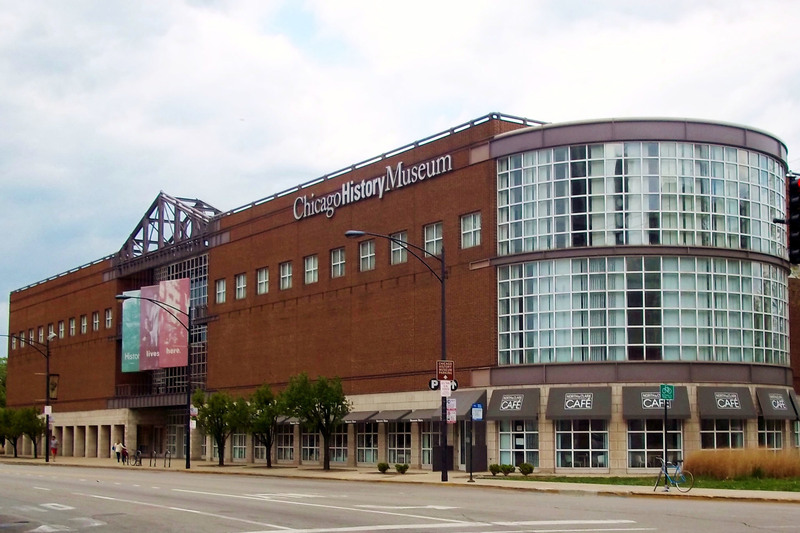 Learn something new while having a bit of fun at some of the most interesting Chicago museums. 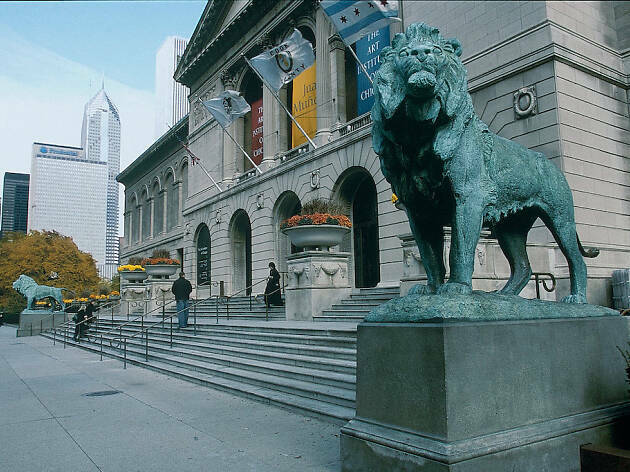 The Art Institute of Chicago has got to be one of the city’s most well-known cultural buildings. 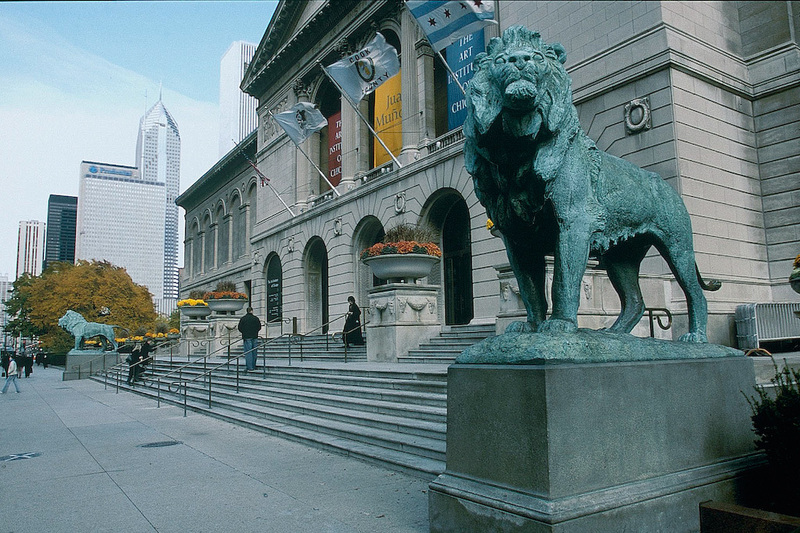 Outside, it’s guarded by an iconic pair of bronze lions, who flank the grand steps leading up to the entrance. Inside are more 300,000 artworks displayed in a sprawling complex of galleries and halls. You’d do well to explore even 0.1 percent of it in a day. We’d recommend making a beeline for Georges Seurat’s A Sunday on La Grande Jatte (as seen in Ferris Bueller’s Day Off) and the contemporary collection in the Modern Wing before grabbing a bite to eat in the institution's restaurant, Terzo Piano. If you’re into exhibits loaded with interactive bells and whistles, this expansive Hyde Park locale is your ticket. Occupying a building that was originally built for the 1893 World's Columbian Exposition, the museum’s focus is broad, with permanent displays that include the popular mirror maze in the "Numbers in Nature" exhibit, the whiz-bang exploration of weather "Science Storms," plus the old favorites: A restored U-505 German submarine, a simulated coal mine and a recreation of a Chicago street, circa 1910. Housing one of the largest collections of art created after the 1950s, the Museum of Contemporary Art is best-known for hosting major touring exhibits, including a retrospective of Doris Salcedo's installation and a colorful display of Japanese artist Takashi Murakami's work. 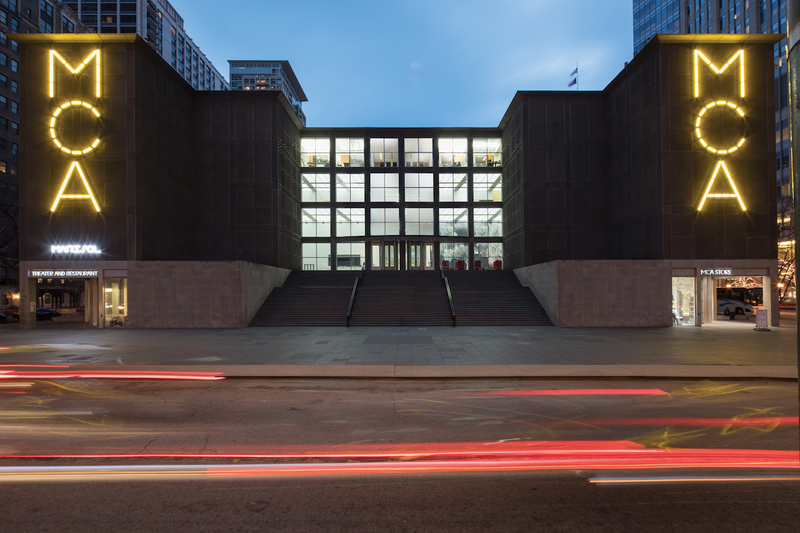 The museum's Chicago Works series presents pieces by local rising local artists and a robust performing arts program brings exciting acts to the MCA's stage. The museum also hosts an adventurous in-house restaurant, Marisol, helmed by Lula Cafe chef Jason Hammel. 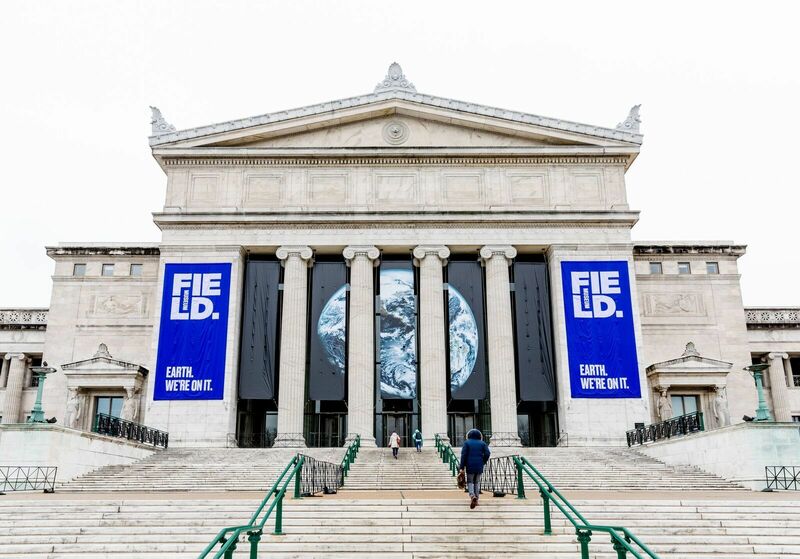 Founded to house the biological and anthropological collections assembled for the World’s Columbian Exposition of 1893, this massive natural history museum still packs ’em in with more than 30 permanent exhibitions covering 300,000 square feet. Inside the permanent displays, you can see glowering dinos, marvel at ancient artifacts from a royal Egyptian tomb, take a stroll through the Halls of Gems and Jade or relax in a Chinese rock garden in the Cyrus Tang Hall of China. 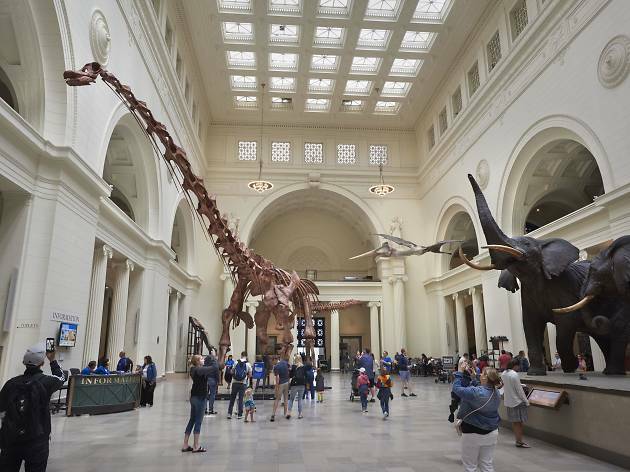 A gigantic new dino skeleton named Máximo guards the lobby, while the Field's previous greeter, SUE the T. rex, now resided in the “Evolving Planet” exhibit. 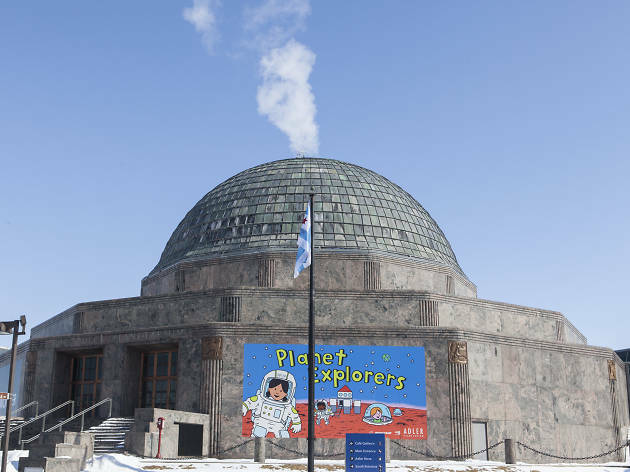 Staffed by world-class researchers at the forefront of their field, the Adler Planetarium’s real draw is the immersive trips through time and space in the domed Sky Theater, which projects films at the “highest resolution and quality possible.” Themes usually center around the known and unknown universe and how humans have engaged with it throughout history. The renovated “Mission Moon” exhibit allows visitors to see the Gemini 12 capsule and learn more about the early days of the space race. For some after-hours, 21+ fun, check out the monthly Adler After Dark parties. Pilsen is filled with bright, beautiful murals, but it also hosts one of the largest Latino cultural organizations in the U.S. 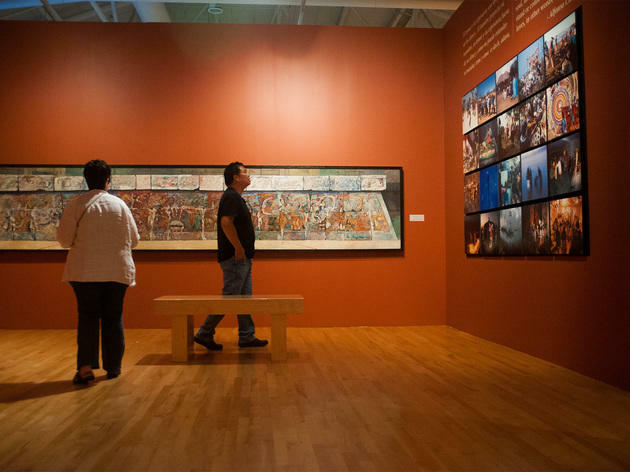 The National Museum of Mexican Art's 7,000-piece permanent collection includes ancient Mesoamerican artifacts, folk art and contemporary works, allowing guests to explore the ways in which Mexican art has evolved. 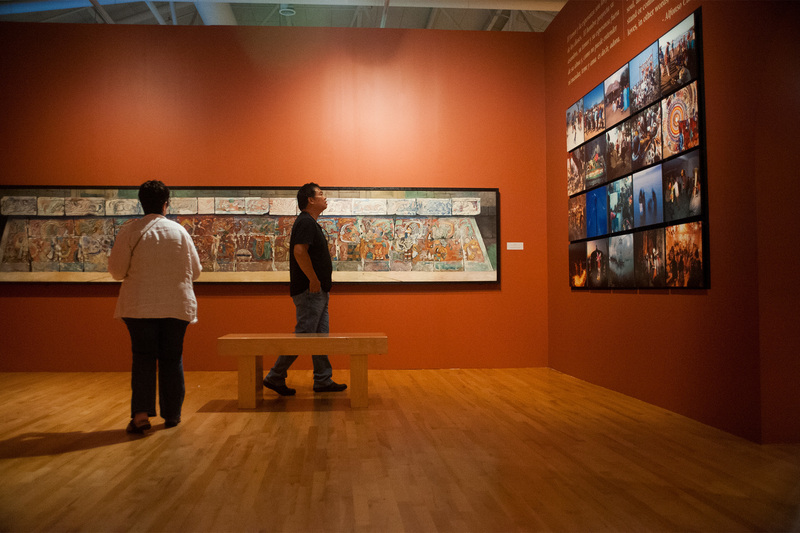 Plus, there's no need to worry about the price of admission, because access to every exhibition is free and open to the public. 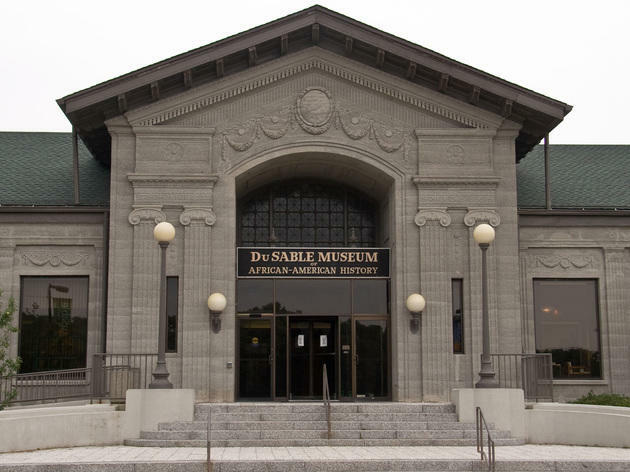 When this institution opened in 1961, African-American history was suffering serious neglect at the hands of the city’s—and for that matter the nation’s—cultural institutions. 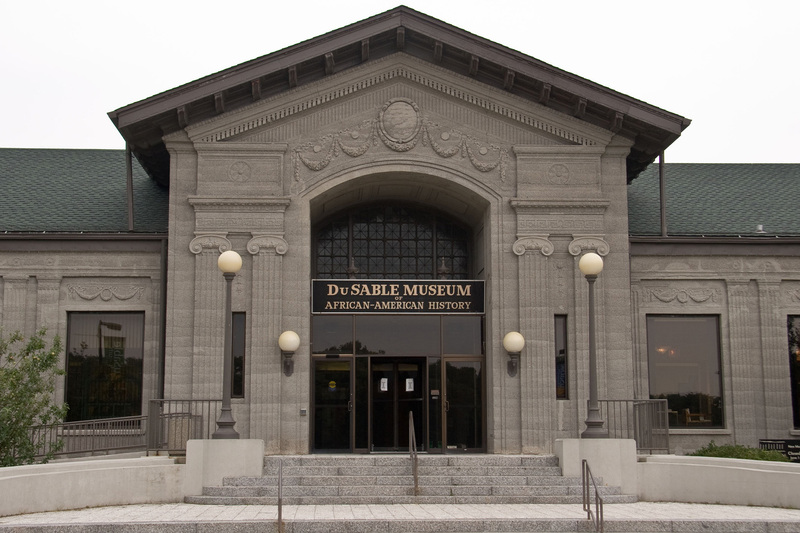 The Hyde Park cultural hub is now one of the oldest African-American–focused museums in the country. On display are documents and artifacts from the lives of overlooked or unjustly marginalized movers and shakers, plus a collection of vibrant African-American art. You'll even find one of Chance the Rapper's Grammys for his album “Coloring Book” on display. 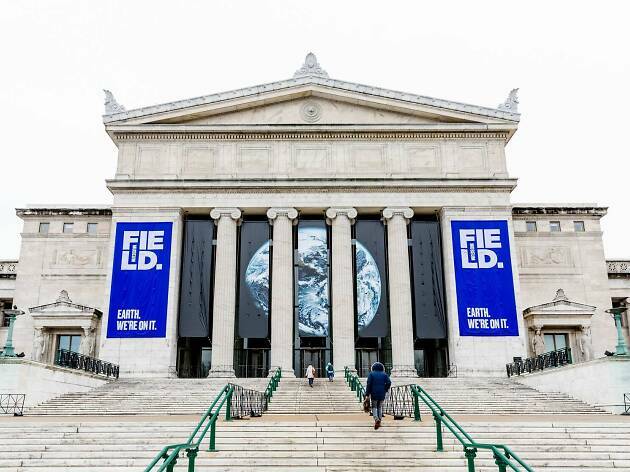 Not so long ago this vibrant museum was the stodgy ole Chicago Historical Society, which let you cull through thousands of archived photographs and curio. 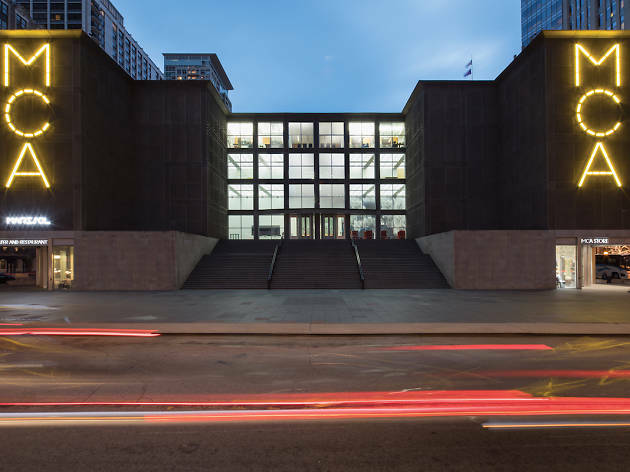 Well, that library still exists, but joining it are several permanent and temporary exhibits, the largest of which is “Chicago: Crossroads of America,” a treasure trove of historical objects, including a chunk of the original Fort Dearborn. 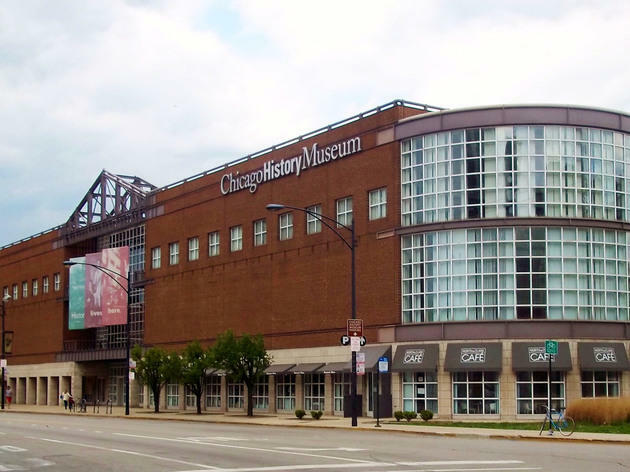 Other exhibits include “Sensing Chicago” (kids swarm around the giant Chicago hot dog) and displays that dig into the museum's extensive collection of vintage clothing and fashion. 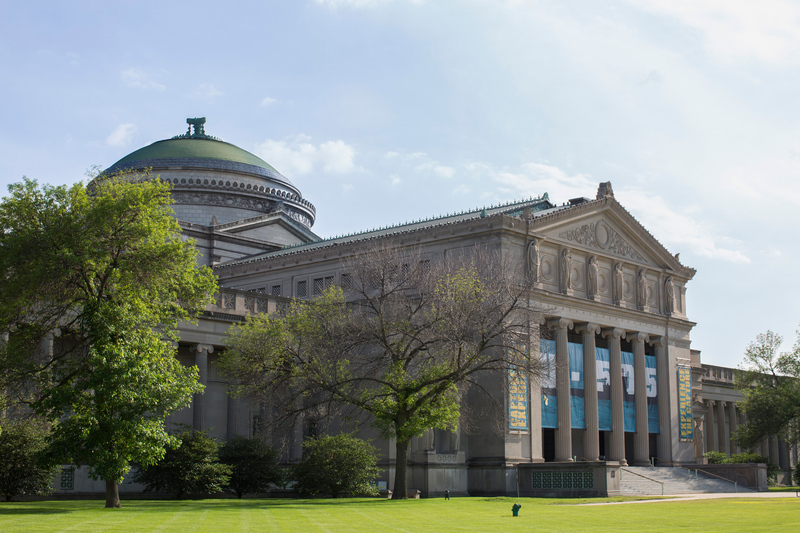 You'll feel like Indiana Jones when you step into this small but formidable University of Chicago–run archaeological treasure trove. Going as far back as 6,000 years, artifacts include a fragment of what’s believed to be the world’s oldest rug, an ancient saddle and various ceramic items such as jugs, bowls and incense burners. 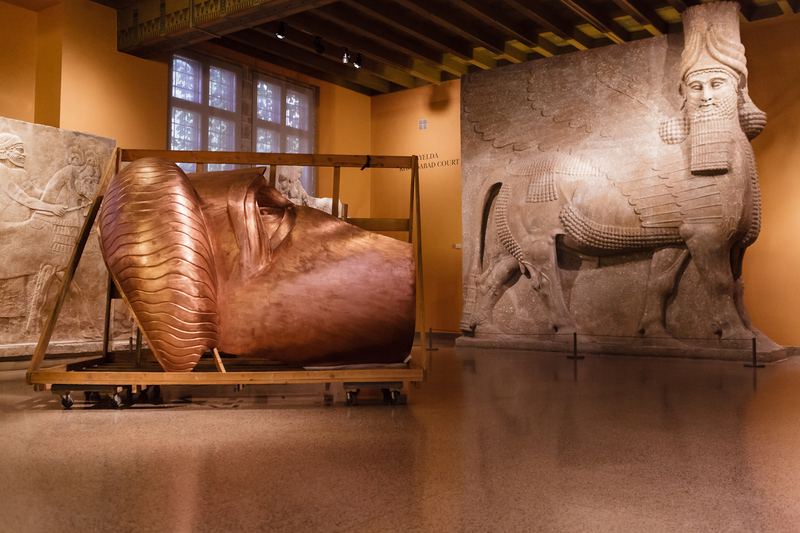 Also on display are objects from ancient Assyria, Anatolia, Israel, Egypt, Persia and in the Mesopotamian gallery, a stunning, hard-to-miss 40-ton human-headed winged bull sculpture from Khorsabad. 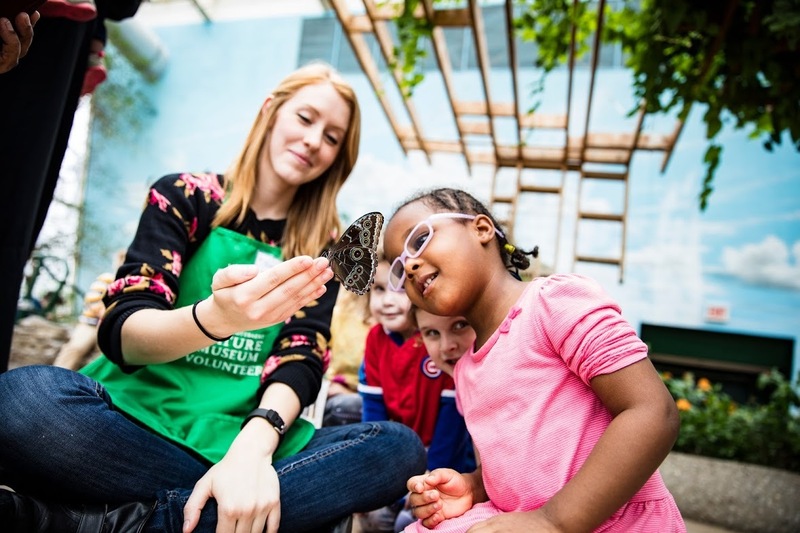 From prairie and river ecosystems to the biology of Ice Age–mammals, nature and its conservation, the focus at this Lincoln Park museum situated alongside a lagoon is vast and varied. 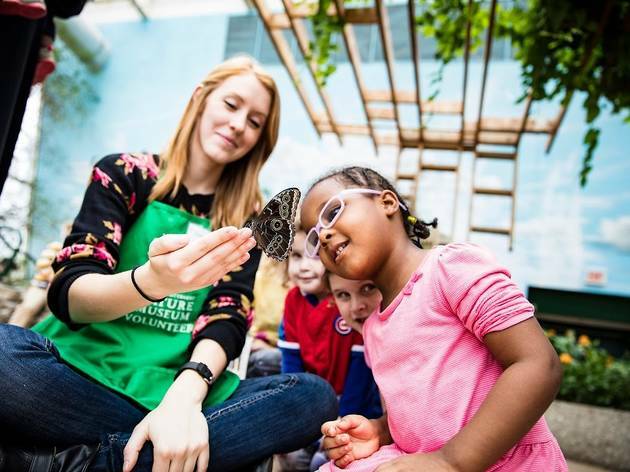 Hands-on interactive displays on marsh and river ecosystems engage kids, while the thousand fluttering beauties of the 2,700-square-foot Judy Istock Butterfly Haven appeal to guests of all ages. 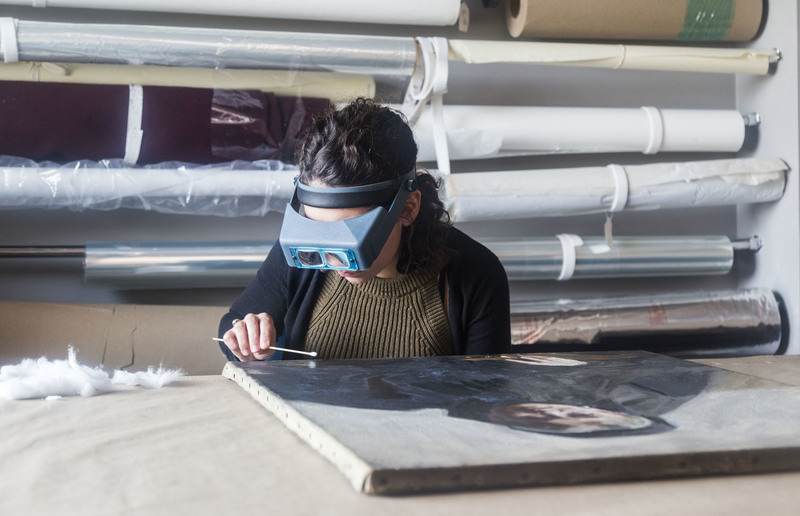 On the other side of the walls that surround your favorite exhibitions, there’s another world of conservators, curators and preparators (look it up!) 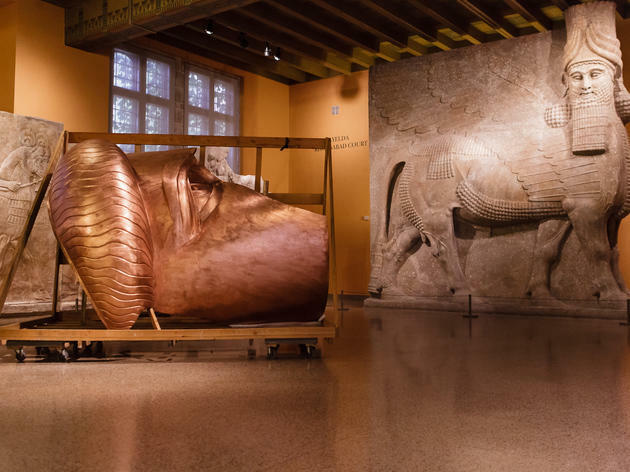 who catalog precious artifacts, restore centuries-old paintings and ready objects for display. 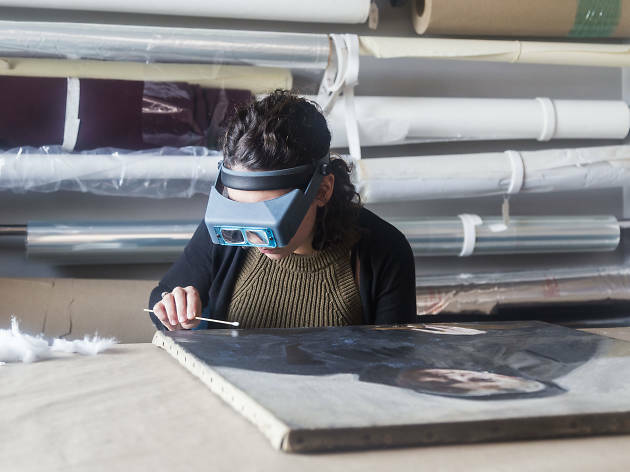 We stepped into collections, laboratories and libraries at three beloved Chicago institutions to give you a glimpse behind the scenes.